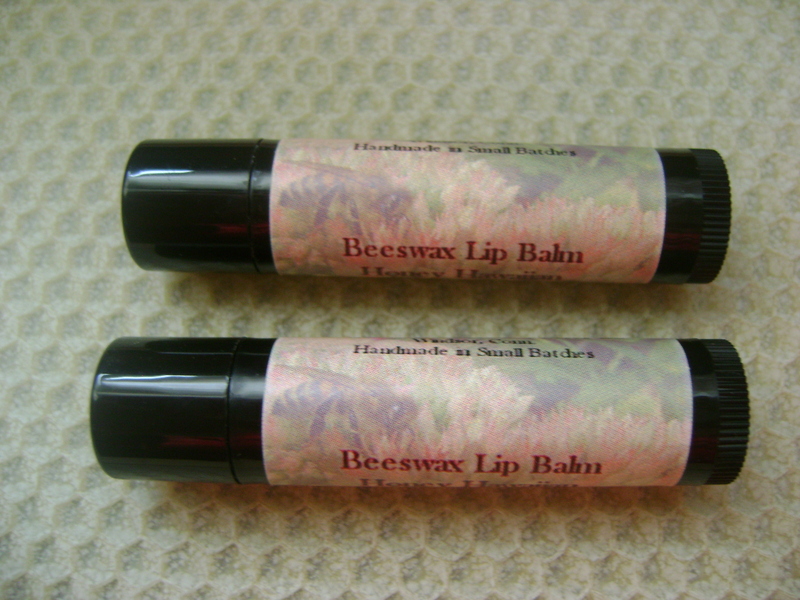 Our Beeswax Lip Balm is made from our own beeswax and 100% natural products. It is hand made in small batches, and is offered in a tube or retro tin. Custom lables for special events are available. Now Available! Our hives are located on our farm, and are situated along the edge of our pumpkin patch. 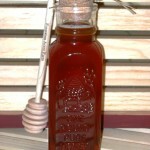 We extract our honey twice a year (Spring and Fall) and it sells out quickly! All of our honey is considered wildflower, as our bees visit a variety of flowers and plants throughout the season. We have switched to “old school” wooden frames with pure wax foundation. We use no chemicals in our hives (or gardens) to ensure the health of our bees. It’s more work, but we think it’s worth it. Frames are removed from the hive, extracted by hand, never heated, and only gravity filtered. Simply put, the taste is unbelievable! 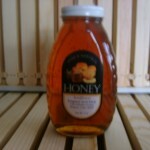 We offer our Raw Honey in a one pound glass jar. 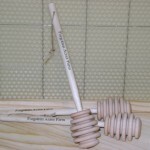 We also produce a limited amount of “comb honey” as well. Comb honey is honey-filled beeswax comb as stored directly by the bees. 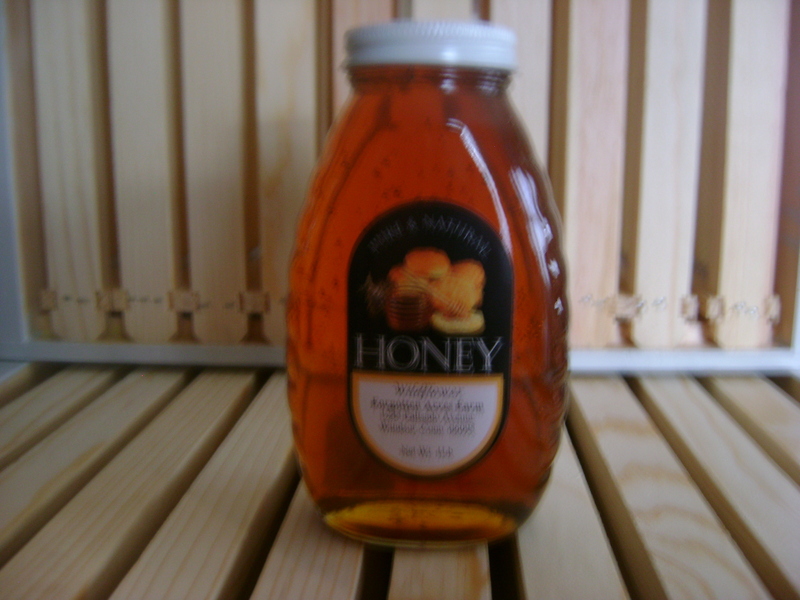 If you are interested in comb honey, please give us a call. Due to high shipping costs, as well as the packaging required to protect a glass jar, we highly recommend you call or email us to make arrangements for pick up or delivery. For those who prefer a honey jar that looks great left out on your counter, or to give as a gift, we also offer our Raw Honey in an old fashion 1 pound Muth Jar. These square honey jars with cork tops have been around since before 1900. These were the jars of choice then, as they are now. We think these jars are the most attractive way to display our honey, and these are the jars we like to use in our gift baskets. 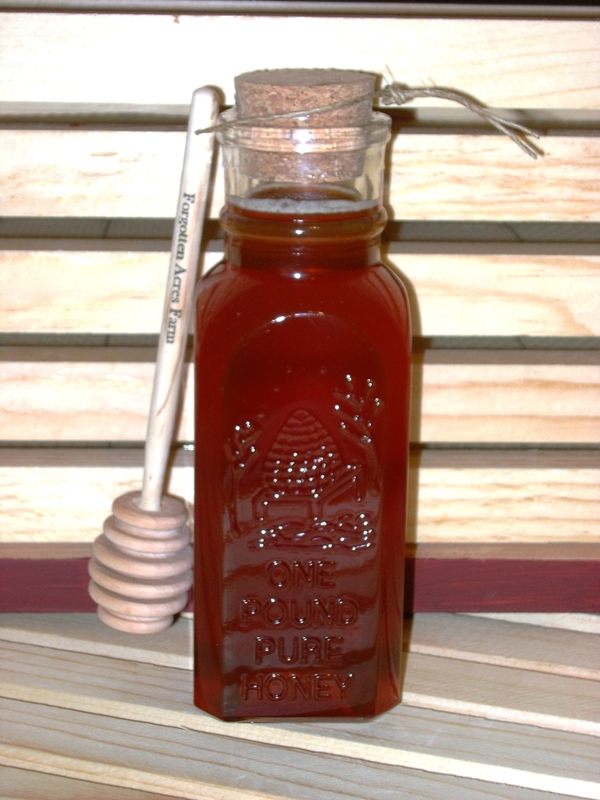 Our 1 pound Raw Honey Muth Jar comes with a Honey dipper as well! How do you get honey out of the jar? 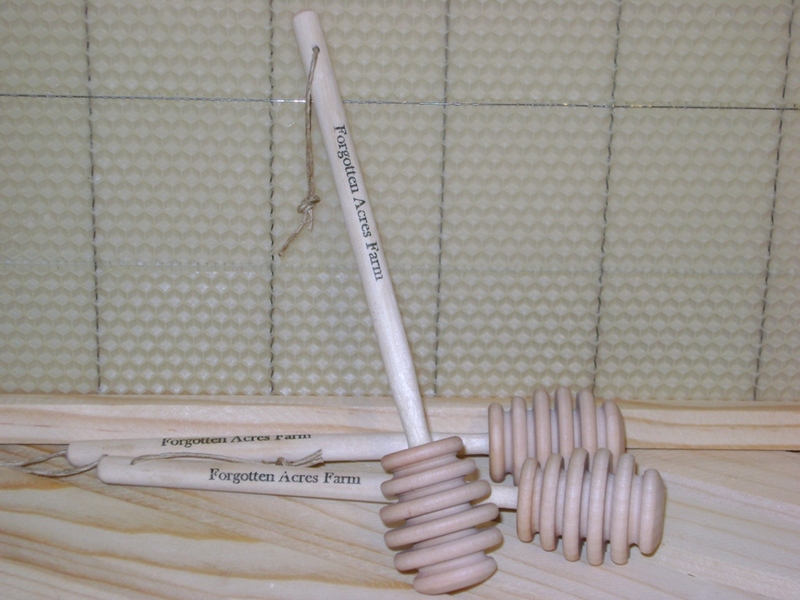 A Honey Dipper of course! When combined with other ingredients, beeswax creates a thin barrier that guards against moisture loss, preserves the active ingredients longer, and releases them more slowly. 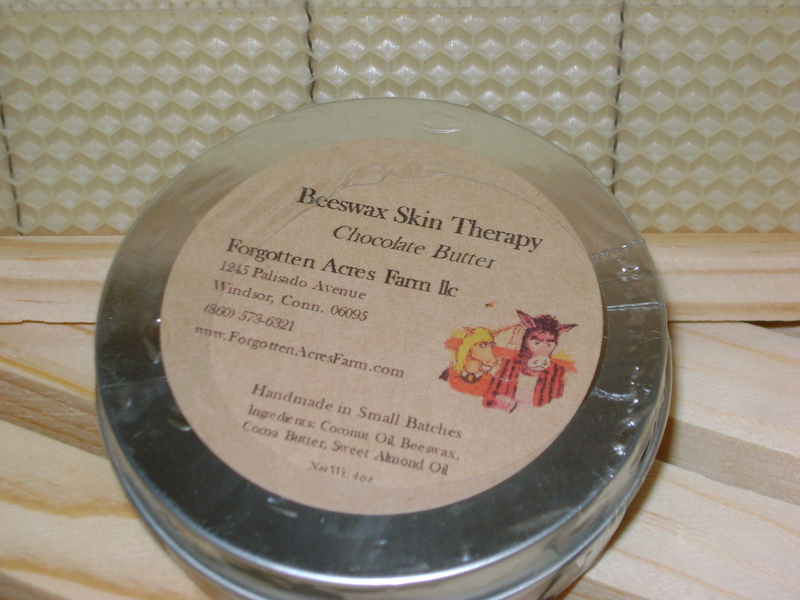 Our Beeswax Skin Therapy has the consistency of butter and leaves a light scent of chocolate. It can be used on any area with dry skin that requires attention. 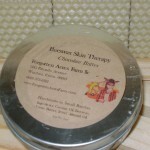 Hand made in small batches, it is offered in a 4 oz metal tin. Ingredients: Coconut Oil, Beeswax, Cocoa Butter, Sweet Almond Oil. 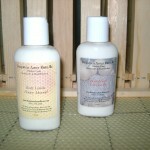 For keeping hands soft and moisturized on the go, we recommend our Beeswax Body Lotion. It is available in Honey Almond and Pumpkin Pie Scents. Both are offered in a 2 oz squeezable bottle that make them easy to take and use anywhere you happen to be. 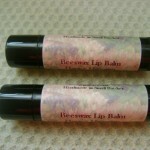 Ingredients: Aloe Vera Gel, Almond Oil, Coconut Oil, Beeswax, Lanolin, VitaminE, Fragrance Oil . 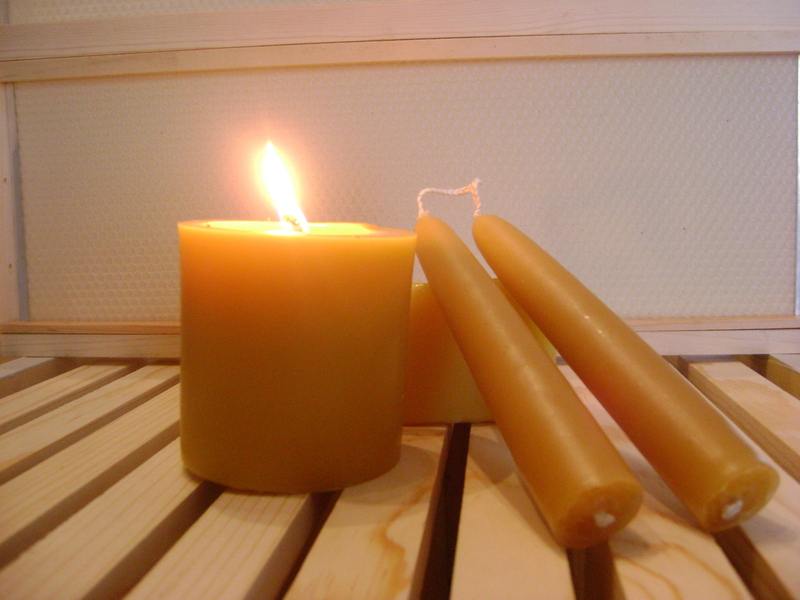 Our Beeswax Candles are offered in various shapes and sizes. 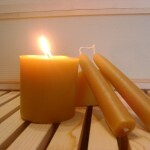 We utilize only 100% beeswax, with no added fragrances, colors, or dyes. Our candles are made one at a time, by hand dipping, or in a mold or container. The result is a long burning, dripless candle, that is made the same way it was generations ago. Many customers request special orders for gift baskets or other items not available on our website. If you have placed a special order and would like to pay with PayPal, enter your quoted price here.